We recognize that getting a puppy can be exciting and frustrating. Puppies are delightful, cute, funny and highly entertaining. Unfortunately, they do not come with an owner's manual. We are changing all of that. Below is information on what we believe are the most important skills you and your puppy must master. 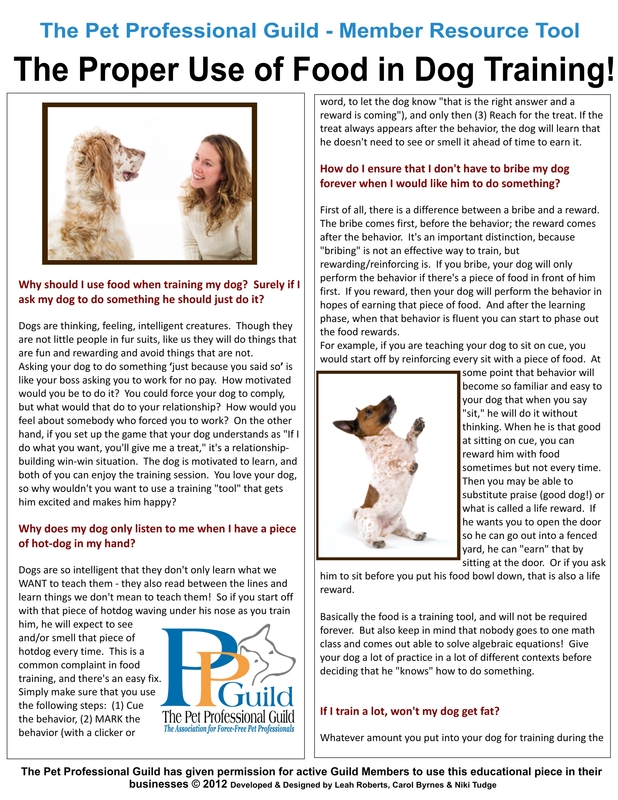 Download the PDF of "After Your Get Your Puppy"
Read the PPG's Position statement on Puppy Socialization. Yes go ahead a register your puppy in a puppy class as soon as possible. This is a great article featuring a round table discussion on the risks and benefits of early puppy socialization. Ian Dunbar says " The risks are minimal to non-existent and the benefits are positively HUGE, namely, learning bite inhibition (via dog-dog play-fighting),socialization with people (during off leash play), handling by strangers, and owners learning to train their pups in a controlled yet extremely distracting setting (integrating training interludes into play, so that rather than being a distraction to training, play with other dogs becomes a reward for training). 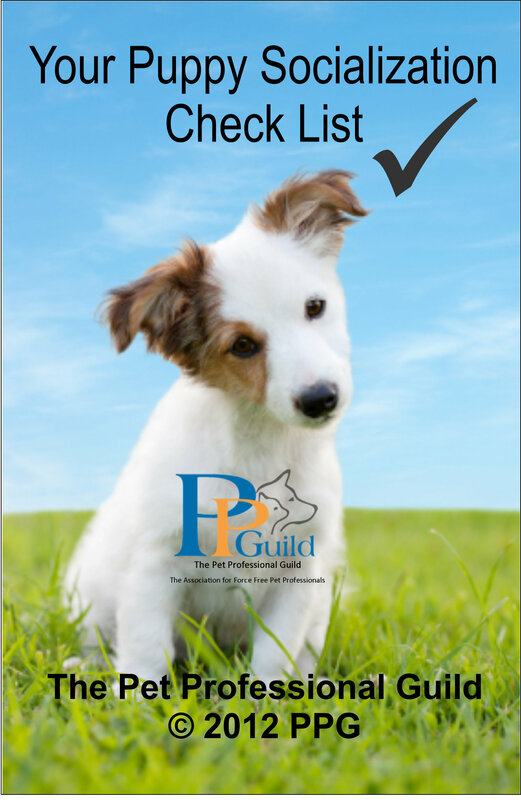 Plus, it is a fun night out for dogs and their human families"
The PPG has developed for its members and for PPG clients a great puppy socialization checklist to support our position statement on puppy socialization. Download a FREE copy of this training tool. 2. The Proper Use of Food In Dog Training. 3. The Puppy Nipping Guide.